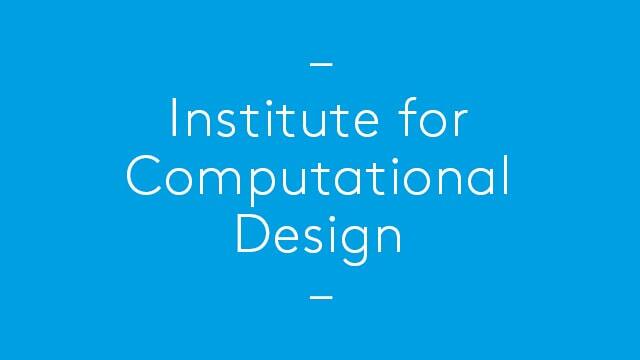 Institute for Computational Design (ICD). University of Stuttgart, Germany. Invited Lecture. Central Academy of Fine Arts (CAFA), Beijing, China. Invited Lecture. Digital Thinking: Parametric Prototypes. Xian, China. November. Exhibition and Symposium. AA|FAB: Fabricating Architecture. London. September. Exhibition and Symposium. MAKE IT WORK. Engineering Possibilities. New York. Jan-April. Group Exhibition with AKT. Dublin Institute of Technology. February: Alan is invited speaker.